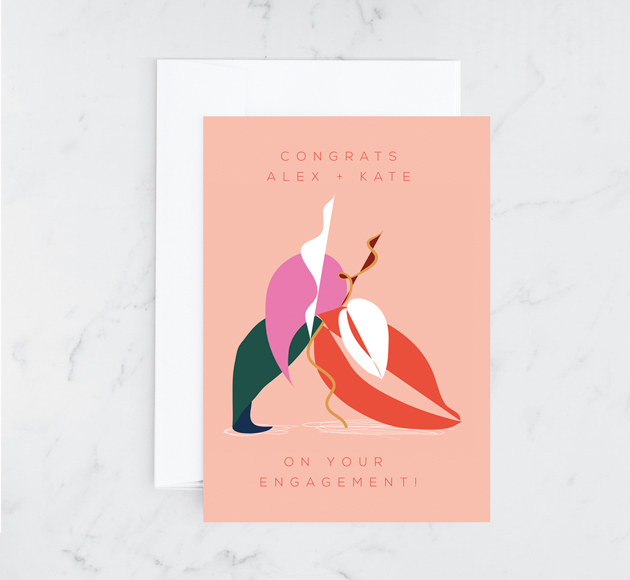 We're so pleased to hear about your engagement, best of luck to you both! 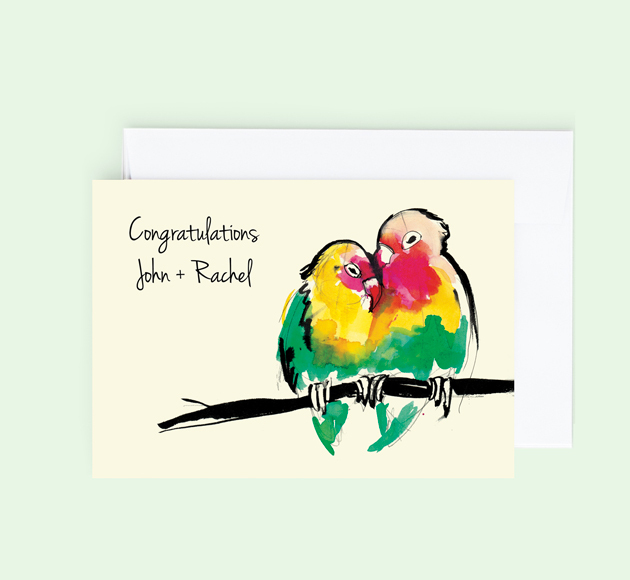 Send a big congratulations to the happy couple in your life with one of our beautiful Engagement cards. 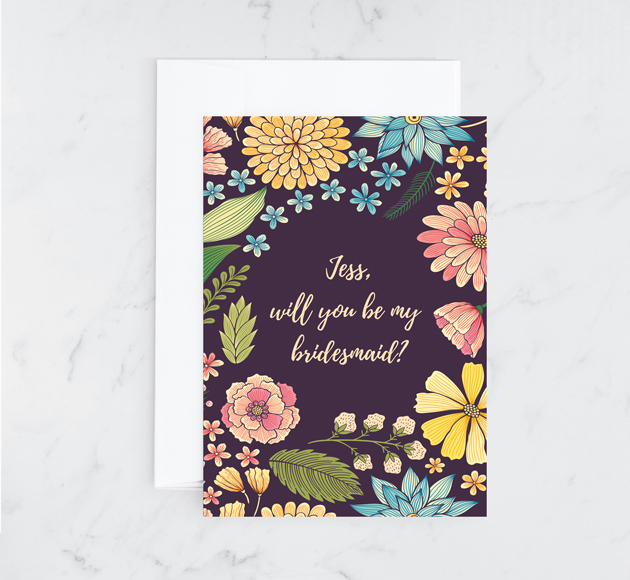 From romantic designs to more tongue in cheek numbers - we are sure your loved ones will be thrilled with this personalised design.